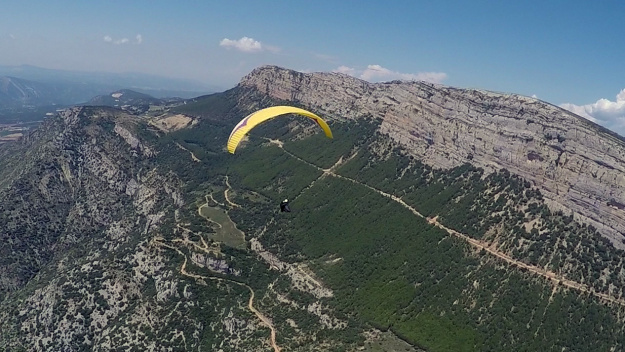 Had a very strong day at Gourdon, Bruce Goldsmith took two pictures of me flying. 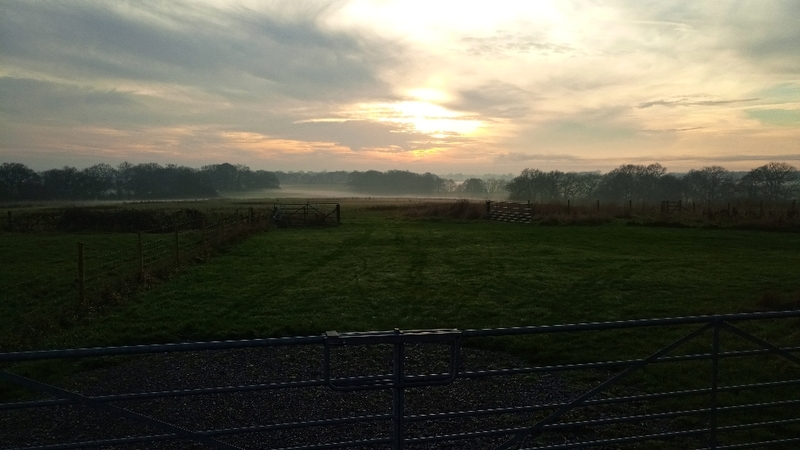 Here we’re looking towards the observatory. This is looking towards the village of Gourdon itself. The Gorge du Loup is in the distance. 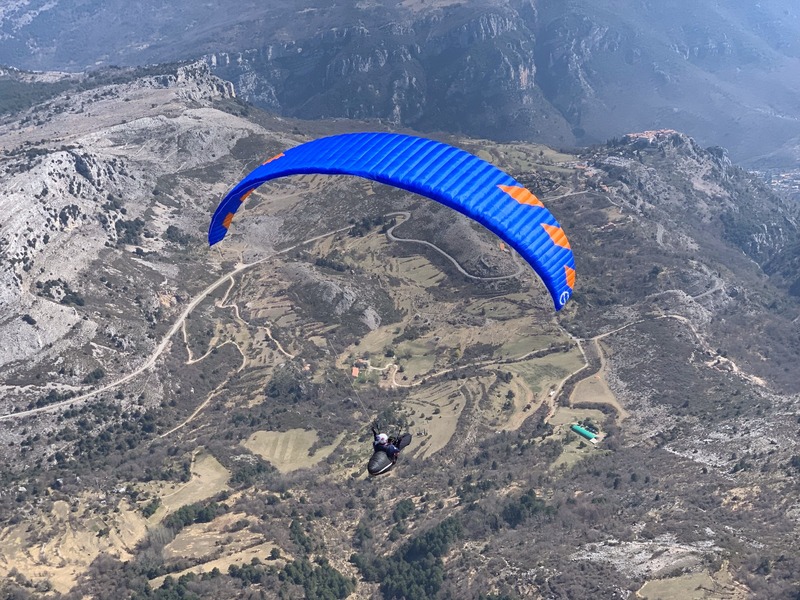 This entry was posted in Paragliding, Updates on April 9, 2019 by admin. 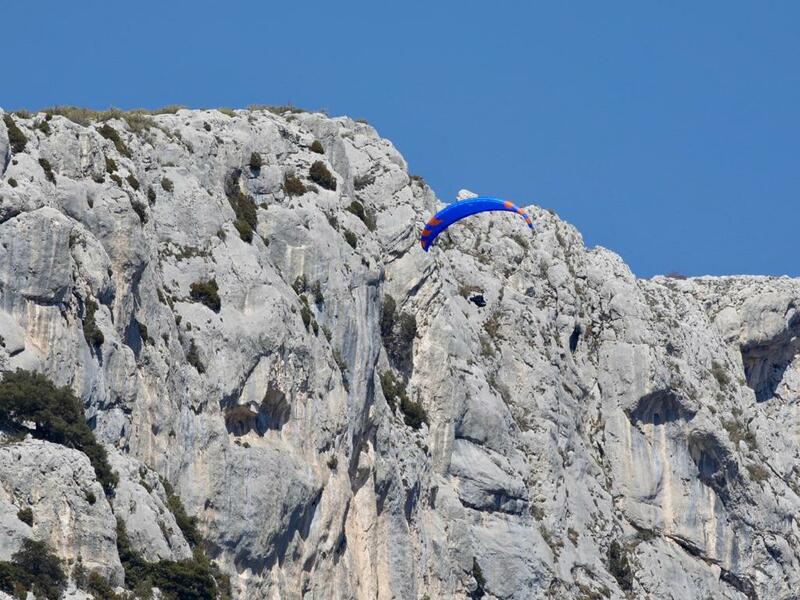 House sitting in the South of France, flew at Gréolières, Marcus King from XC Mag took this picture of me soaring the rock face behind take off. 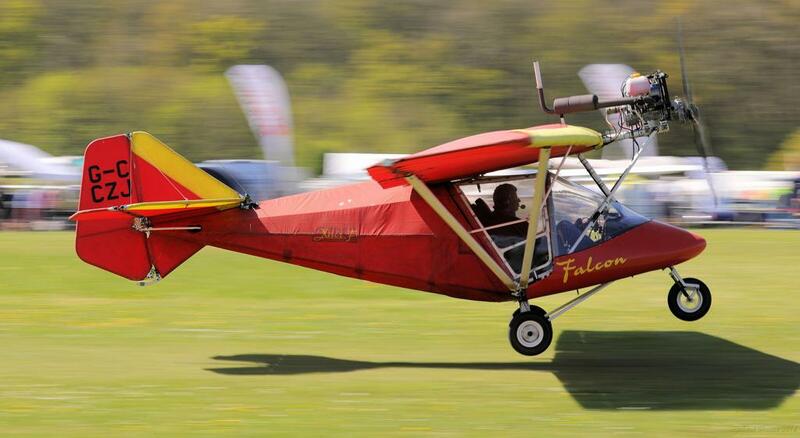 My syndicate partner and I are selling our X-Air Falcon. This entry was posted in Microlighting, Updates on January 20, 2019 by admin. A little trip up to Duxford with Brendan in his Emeraude (French for Emerald) and Matt following in his red Eurostar. 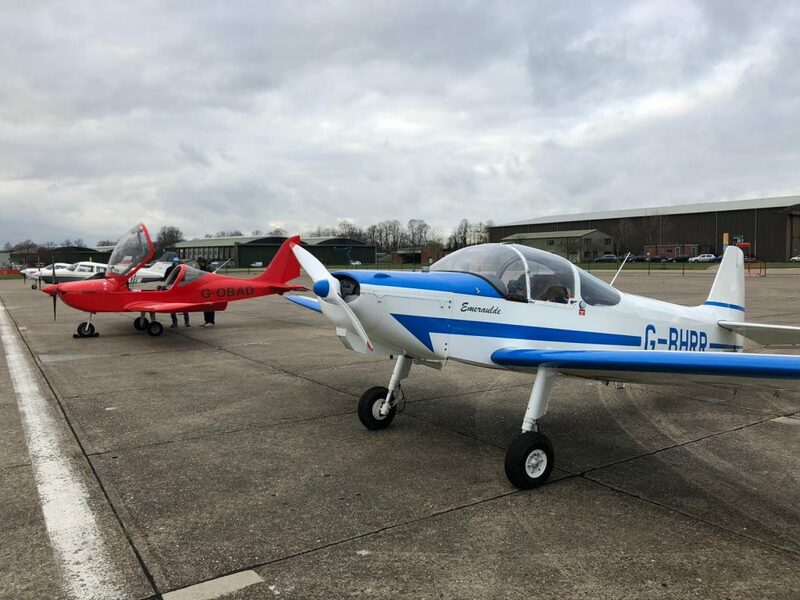 The Emeraude is a Group A aircraft, and the Eurostar is a microlight. 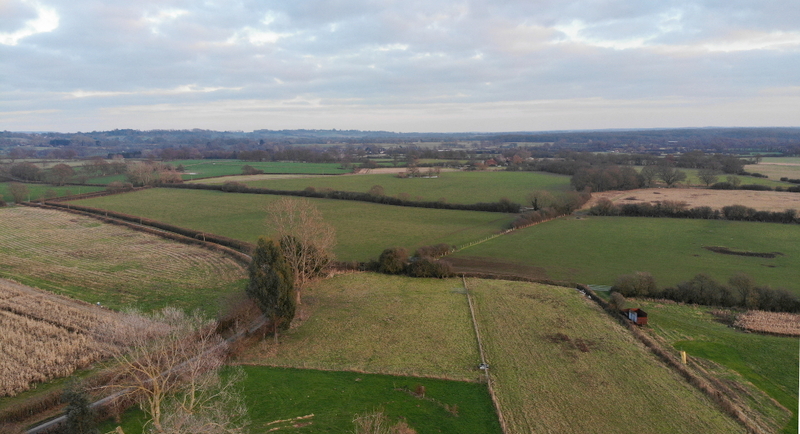 If you’re interested in learning to fly microlights in Kent, then Matt is a very good starting point. 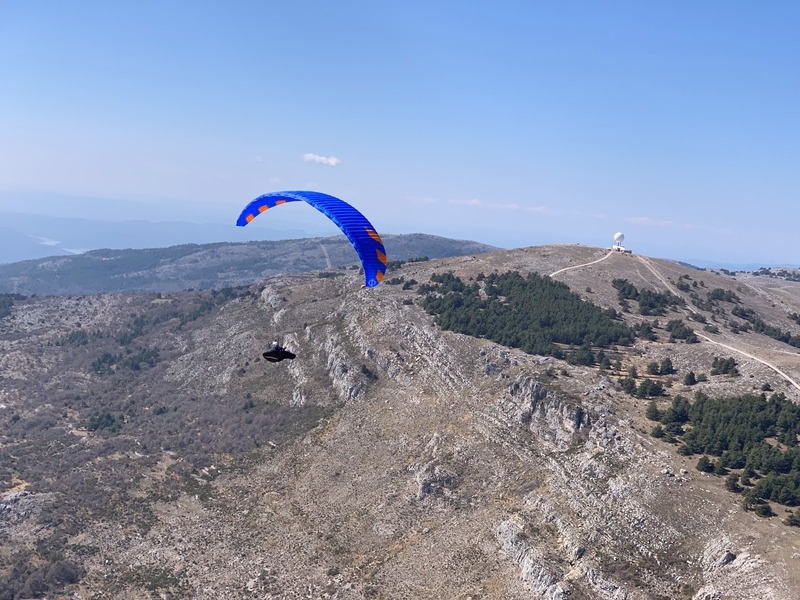 This entry was posted in Microlighting, Updates on January 16, 2019 by admin. This entry was posted in Microlighting on December 27, 2018 by admin. This entry was posted in Training on December 27, 2018 by admin. 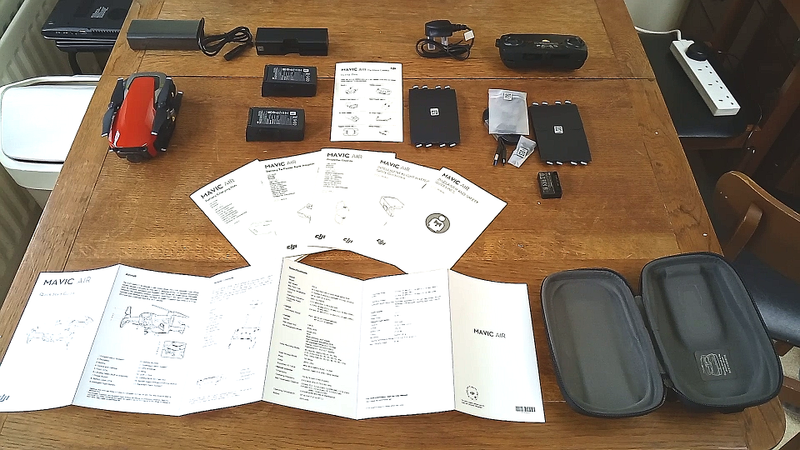 This entry was posted in Drones on December 27, 2018 by admin.